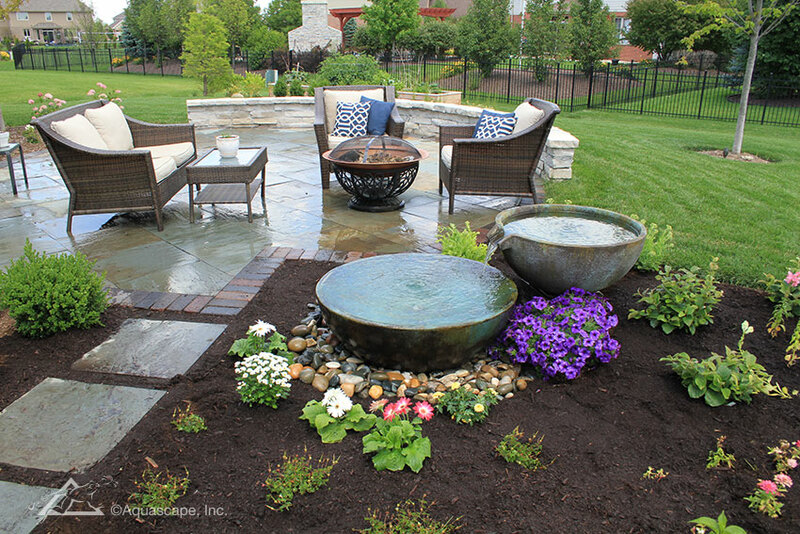 Bring Your Vision To Life. 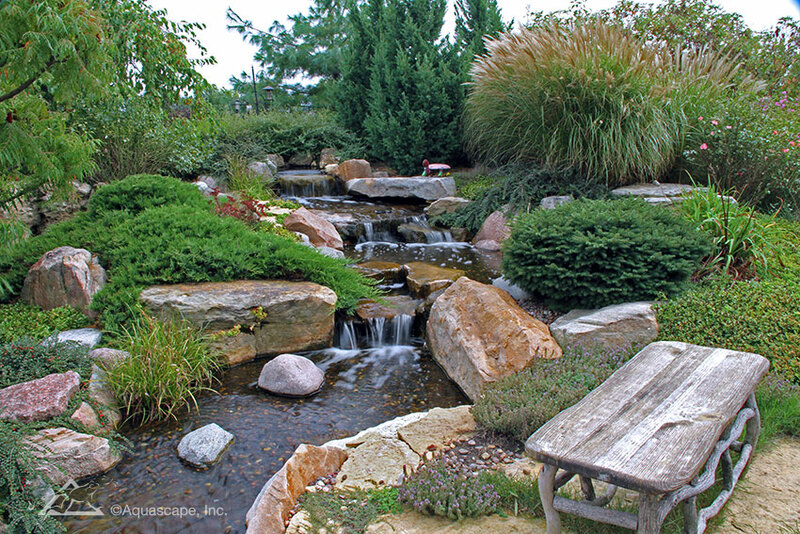 Four Seasons OLC each and every day to provides top services to transform both their outdoor living space into something more. 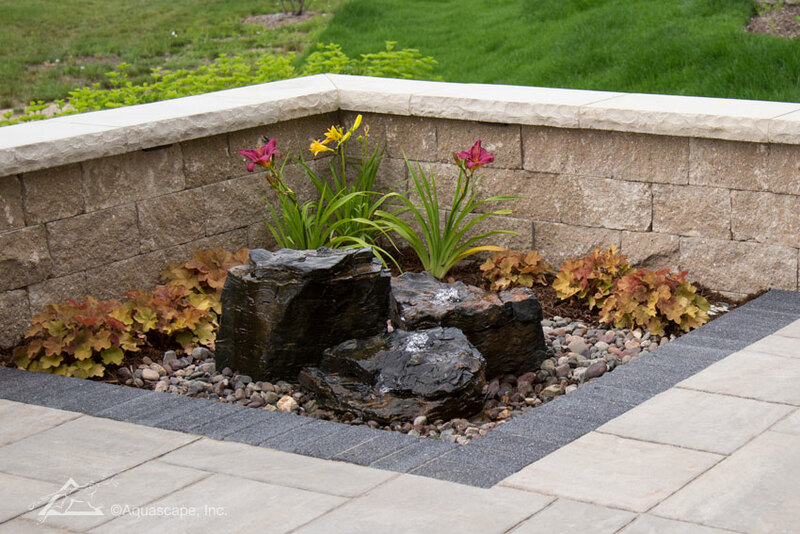 We work together with Aquascape, the leading water feature manufacturer in North America to provide the best products and services in the water feature industry. 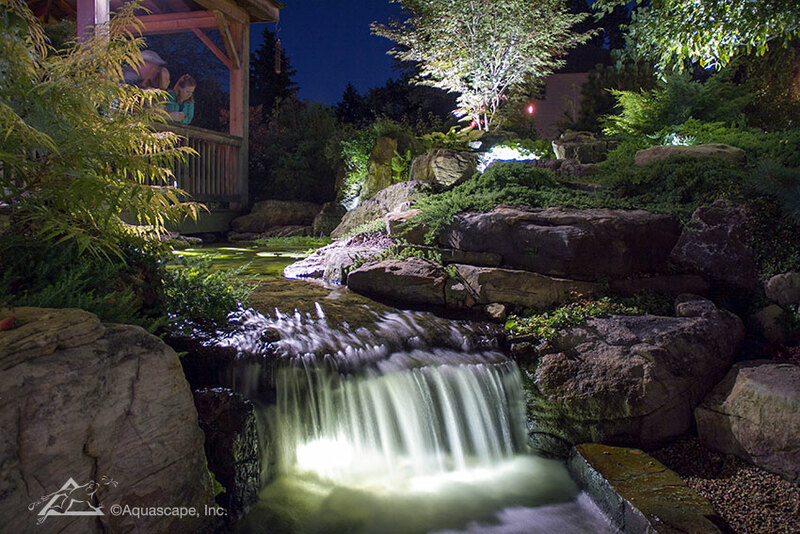 Four Seasons is proud to be certified Aquascape contractor. 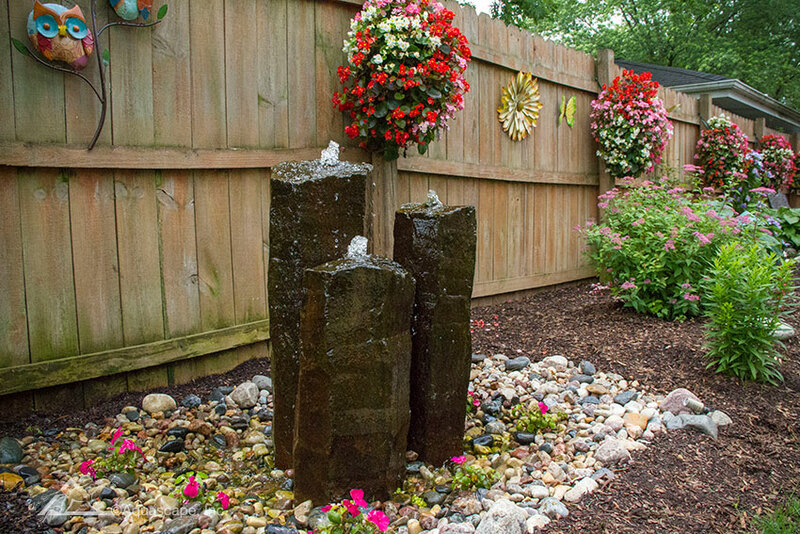 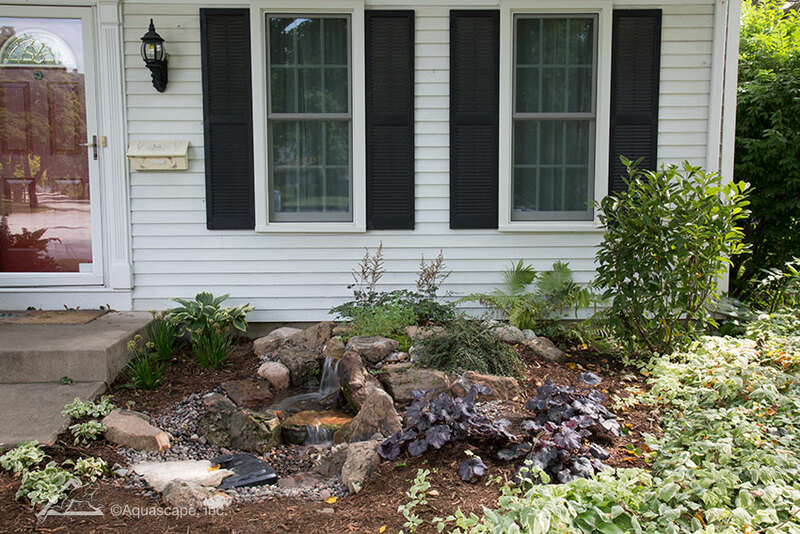 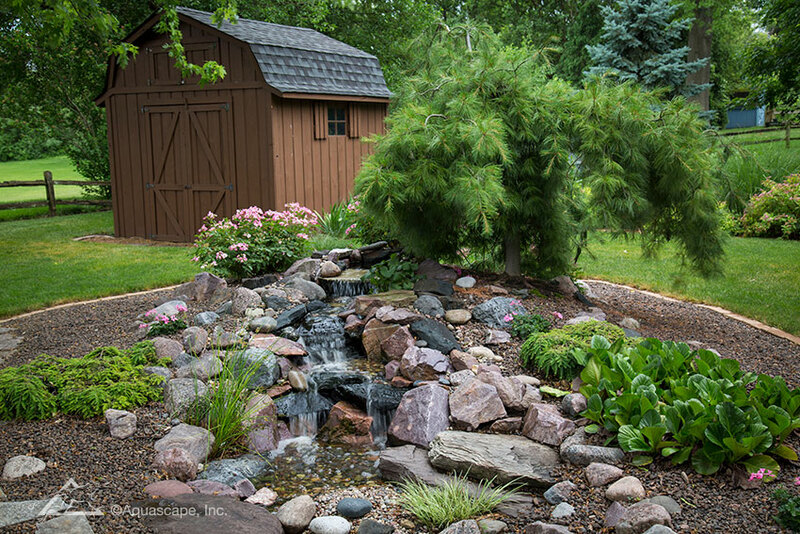 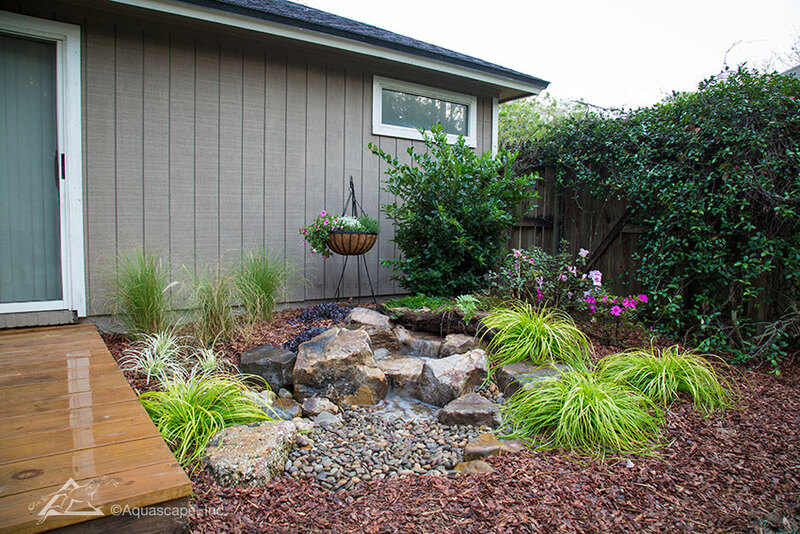 Together we provide products designed to build, enhance, and maintain a wide variety of water features, including ponds, waterfalls, and fountains.